Other cities are just toys. In all my years as a Rockaway Beach local, a journalism student and eventually a book editor, and armchair student of local legend and lore, I’ve never come across any universally consistent rules for the name of our fair peninsula. 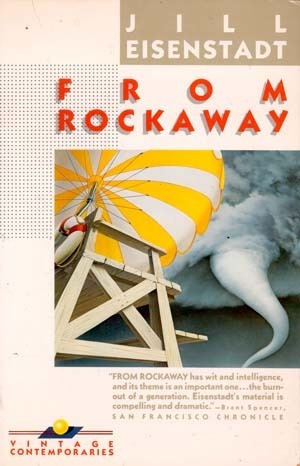 Pour over writing old and new you’ll come across “The Rockaways,” “The Far Rockaways,” “Rockaway, NY,” “Driving out of Rockaway,” and so on. All the text evidence I’ve seen—and I’ve searched through published books and newspaper archives going back a century—indicates that there is simply no precise or exclusive name for our little corner of New York City. Rockaway, New York, located in the southern part of New York City’s borough of Queens, is a slender peninsula, the westernmost of the barrier beaches that reach from the eastern tip of Long Island to New York’s harbor. It is also known as Rockaway Beach, or simply the Rockaways, a name derived from a Native American word meaning “sand place.” Outsiders sometime refer to the whole peninsula as Far Rockaway, but this is the name of only the largest and most built-up of the smaller communities that compose the Rockaways. So, really, there’s no right or wrong answer. While people like to think language has hard and fast rules, the rules often bend to accommodate different contexts and convey specific meaning. So a writer must choose the language that most clearly conveys his or her intended meaning, and the editor must ensure that the usage is consistent within a published document. It’s all about ensuring clarity and consistency. My Rockaway Style sheet. In publishing, copyeditors usually rely on a standard guide (such as The Associated Press Stylebook and The Chicago Manual of Style) to determine how to treat specific terms, and publishers also create their own rules (“house style”) that sets guidelines for the books they publish. Copyeditors and authors fill in the blanks left in these style guides on a per-project bases, generating “style sheets” for specific books or projects. With that in mind, and lifetime of Rockaway chatter ringing in my head, here are the guidelines I would put in place were I editing a book on Rockaway Beach/Rockaway/The Rockaways right-this-minute. Rockaway. “Rockaway” is a shorthand/generic term for “The Rockaway peninsula” is used to refer to any place, person, or thing related to that geographic location (I’m biking out to Rockaway; I’m wearing my Rockaway tuxedo).Informally, it’s an appropriate term for any or all places on the peninsula, or as a modifier that relates people, places, ideas, etc. 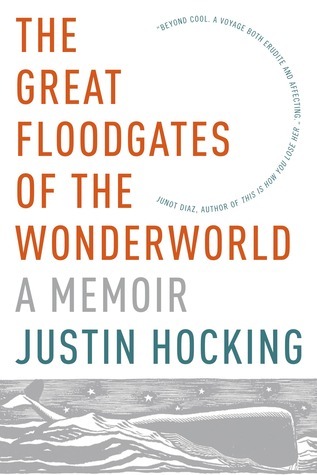 to the Rockaway peninsula (I’m a Rockaway local; it’s a Rockaway thing; he has a thick Rockaway accent). However, the word “Rockaway” lacks the specificity that is needed for more formal and informative communication. It should be avoided when possible, in favor of specific neighborhood names (Rockaway Beach, Rockaway Park, Far Rockaway, Arverne-by-the-Sea, etc. ), or used in conjunction with those names so that locations under discussion are very clear. Rockaway Beach. 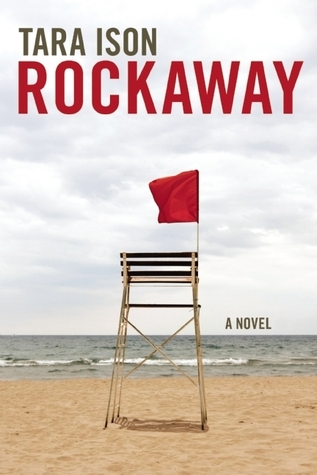 “Rockaway Beach” has two very specific denotative meanings: It refers to the neighborhood (my neighborhood!) located roughly between Arverne and Rockaway Park (basically the 11693 zip code, minus Broad Channel), and also to the New York City public beach that runs along the peninsula. So, you don’t live in Rockaway Beach unless you live in the Beach 70s/80s/90s, but if you are sitting on the sand anywhere east of Riis Park, you are on (or at) Rockaway Beach. The Rockaways. While “Rockaway” is a geographic term, “The Rockaways” is a political term that refers to all the neighborhoods on the peninsula. It should be used only when discussing all the neighborhoods on the peninsula collectively. * So, if you’re talking about flooding, or insurance, or economic development that affect us all? 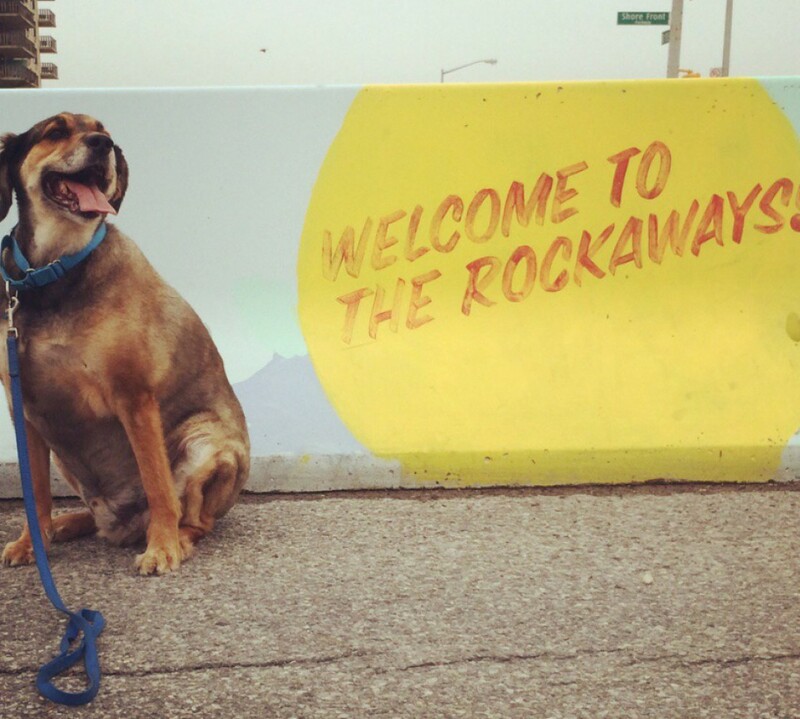 Use “the Rockaways.” If you’re talking about one neighborhood or the other, use the name of the specific neighborhood. Congressman Gregory Meeks represents all the neighborhoods in on the peninsula, so he should make use the collective term when addressing the concerns of his Rockaway constituents (People in the Rockaways have the longest commutes in the city). A business opening up in one neighborhood but hoping to attract customers from across the entire peninsula might wish to indicate that by using term the Rockaways in its name or promotional materials (Serving the Rockaways for more than 50 years). A sign on the Cross Bay Bridge welcomes visitors not only to Rockaway Beach, the neighborhood it spills into, but also to all the other neighborhoods on the peninsula that it eventually leads to; in that context, we are in fact welcoming people to the Rockaways (though arguably we could still say “Rockaway Beach” to welcome them to the beach). I think all our local newspapers should (and generally do) take care when using all of these terms, distinguishing between events occurring in specific neighborhoods (Far Rockaway athlete wins scholarship; new restaurant opens in Rockaway Beach) and issues that affect all neighborhoods (Flood recovery continues in the Rockaways). Again, I think it’s fine to use the generic “Rockaway” as long as the specific neighborhood is clarified somewhere in the story (New coffee bar coming to Rockaway’s restaurant row,” with a mention of Rockaway Beach specifically within the story). So there’s my take, from a book editor who is not really a copyeditor but still has read and reviewed a lot of copyediting. Personally, I always say, and always have said, “Rockaway Beach,” mostly because I love my spot here in the creamy delicious center of the Rockaways. And also: Because Ramones. But I’m not going to end this with the Ramones. I’m going to end it with local legend Gerald Bair’s Rockaway anthem, which you should totally buy right now if you don’t already have it. * There is a separate discussion to be had about whether the term “The Rockaways” includes Broad Channel. I’m really not sure. BC readers, chime in!